Because it is a power move! Much like the “Tea Party” took over the GOP, I am going to do what I can to take it back. No one in the Republican primary is talking to me. 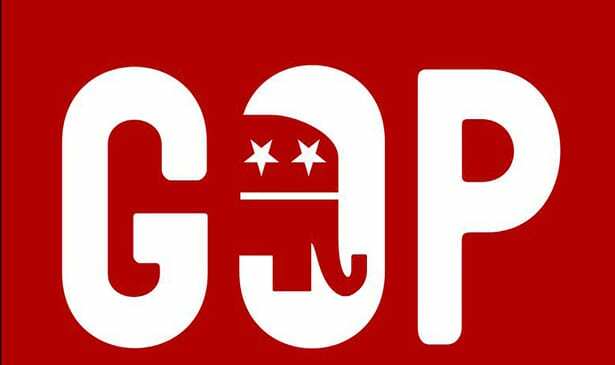 It is time for the Republican party, the party of Lincoln, to consider our issues. Minorities and the poor have been alienated by the party and it is blatant. Their top issues are: abortion, protecting the 2nd Amendment, and illegal immigration. These are nothing but talking points for the party as they fail to address the issues like underemployment, education and the environment in our community. We only see ads that show how much they support 45 and his hate filled agenda. If enough of us would have done this in 2016, 45 would not be in office. We must protect this country from this happening again. Therefore, I am voting in the Republican primary as a power move and maybe if enough of us do this, we will help drive the party in the correct direction. They better recognize! It may surprise you that I do have some conservative views. I am pro-life. By that I mean I am anti-death penalty. Too many people have been wrongfully convicted. I believe in the God given right for everyone to choose what is right for their bodies, their money, and their families. I am pro-business. I believe in best business practices that promise a sustainable future. I believe we need a strong business policy with low taxes that allow businesses to thrive and grow. I am conservative with the environment. No one should impede on the ability of future generations to live a healthy and full life. I hate paying taxes, but I do understand they are necessary for us all to grow. I am pro-gun and pro-gun control. Mentally challenged people should not legally own a gun. I love this country and think despite all our short comings and our issues, I believe this to be the greatest country in the history of the world. To prove this love, I am going to hold my nose and vote for the best Republican candidate in the primary. I will dare to be and do something different. This will allow me an opportunity to vote for someone who will provide me with the best options come November. I challenge you to join me in this endeavor. When enough people come together to make change, it will happen. Just like the “Tea Party” did back in 2010.